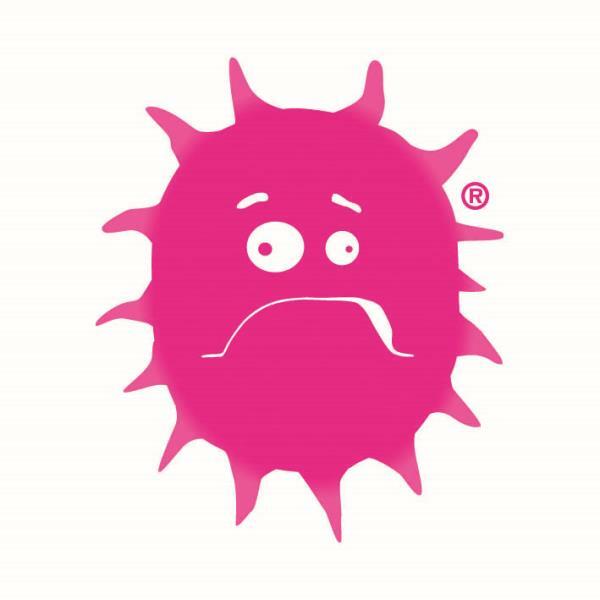 Flu vaccination is available on the NHS to help protect adults and children who are at risk of flu. This is to ensure they are protected against catching flu and developing serious complications. Children in reception class and school years one, two, three and four should have their vaccination given in school. 1You are eligible for the flu vaccine this year (2016-17) if you are aged 65 and over on March 31 2017 – that is, you were born on or before March 31 1953. So, if you are currently 64 but will be 65 on March 31 2018, you do qualify. 2Date of birth on or after 1 September 2013 and on or before 31 August 2015. For more information visit NHS Choices!